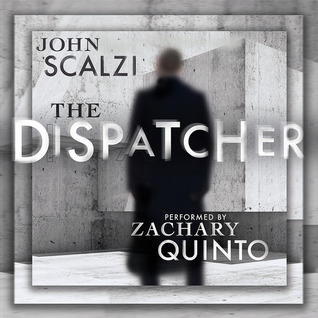 The second one I finished, on Monday, I think, was The Dispather, by John Scalzi, narrated by Zachary Quinto. It was a fun, short listen and I enjoyed it very much. It was based on an interesting premise and the narration by Quinto was fantastic.